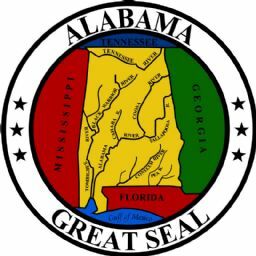 The fishing license exemption on Free Fishing Day does not affect some lakes that may still require fees and permits. Fishing in a private pond requires the pond owner’s permission. 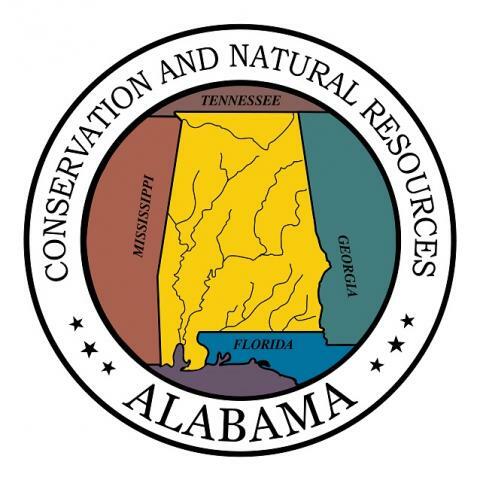 The Alabama Department of Conservation and Natural Resources (ADCNR) promotes wise stewardship, management and enjoyment of Alabama’s natural resources through four divisions: Marine Resources, State Parks, State Lands, and Wildlife and Freshwater Fisheries. To learn more about ADCNR, visit www.outdooralabama.com.